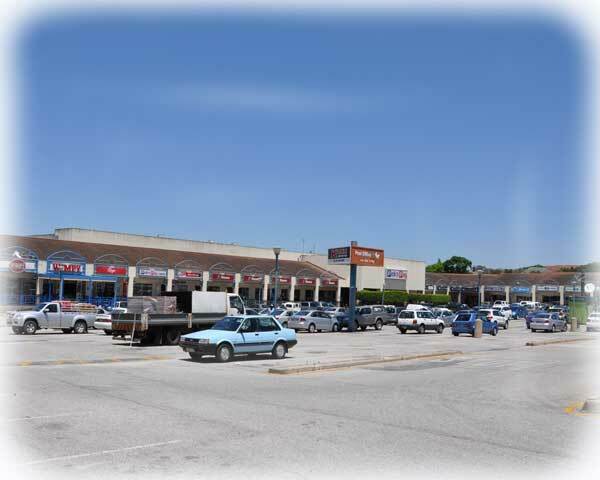 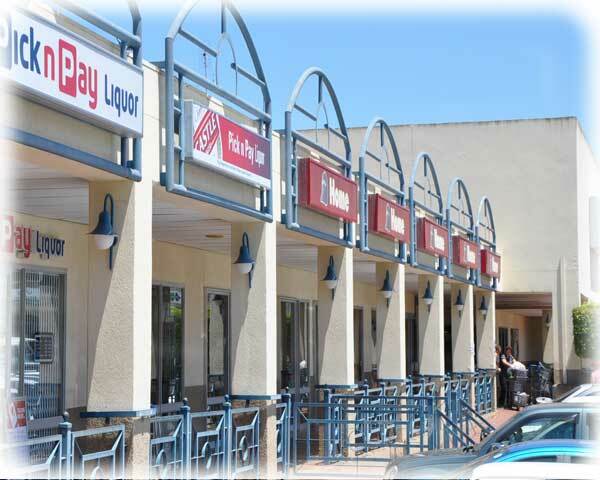 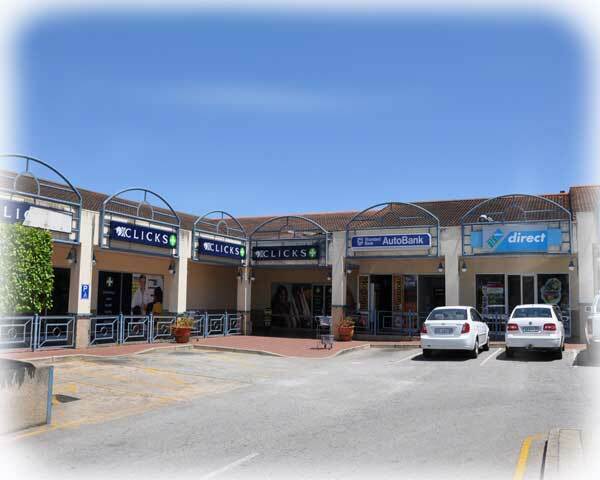 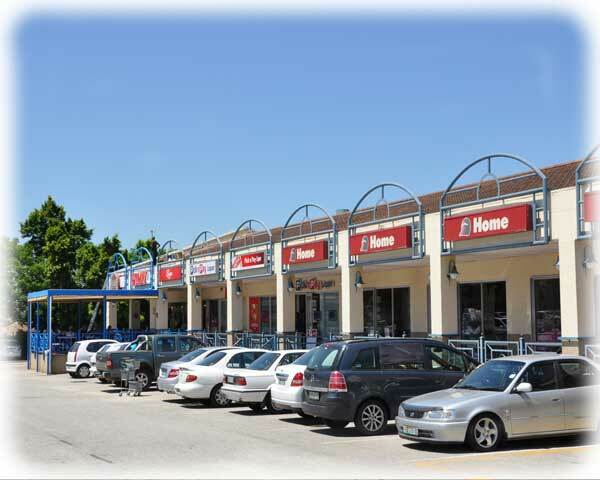 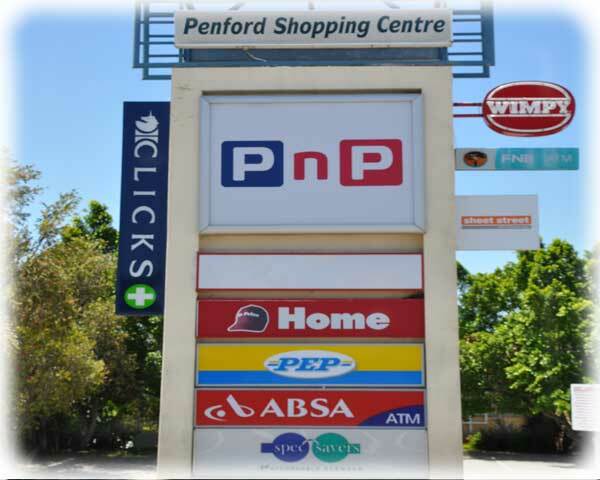 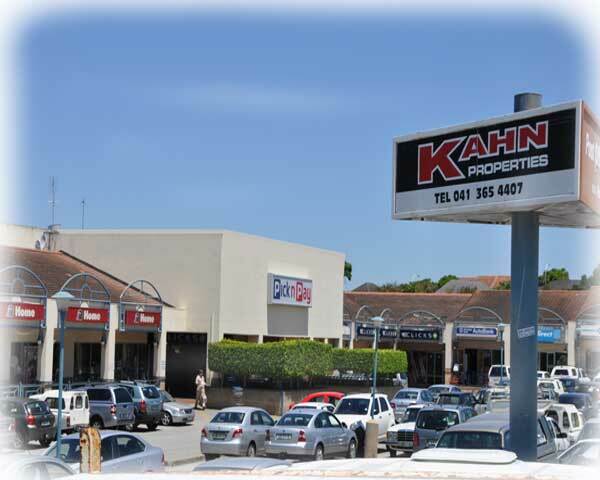 Anchor tenants include Pick n Pay, Mr Price, Wimpy and Pick n Pay Liquors. 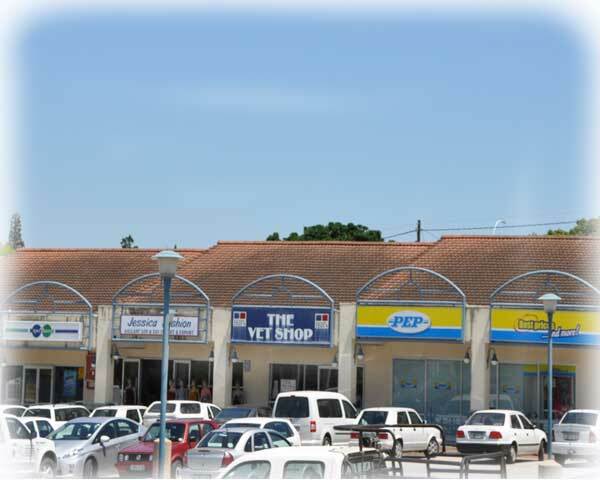 230 sq. 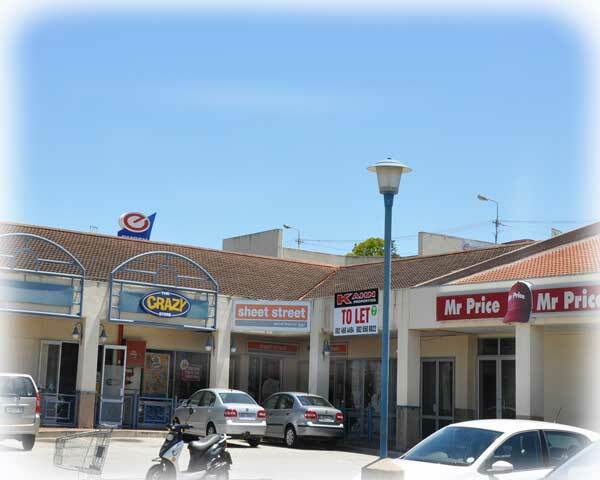 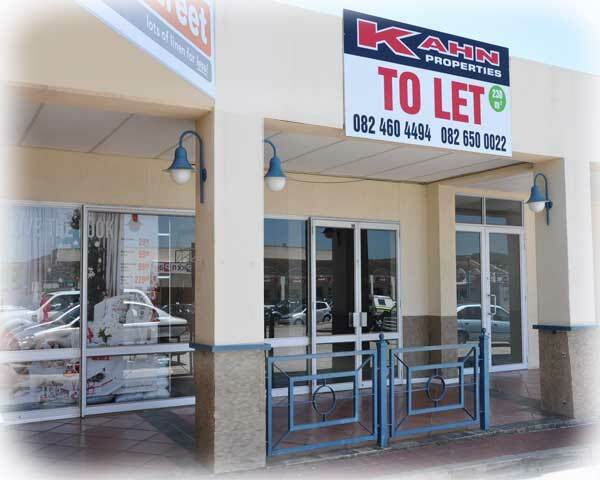 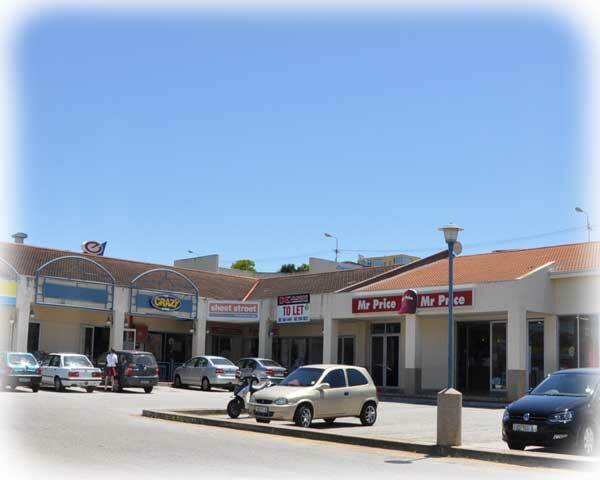 meters of retail space adjacent to Mr Price Clothing Store.